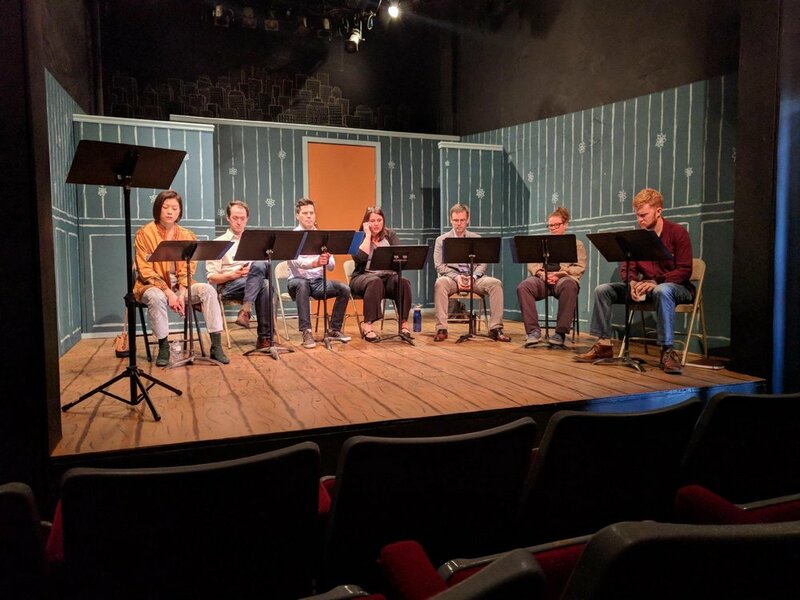 On Sunday, March 25th, at 12pm, the SRS Production Wing hosted an invited reading of Joe Darden's Politics, a new play being workshopped for future production on the Studio stage. A full cast of Stuart Rogers' Studios actors brought the words to life for an audience of writers, directors, and fellow Studio Members. The audience response was supportive and very helpful, as we send Joe back in for another round of notes. We can't wait to share the finished project with North Hollywood in the near future!